The key to blemish free skin lies in prevention through natural skincare. Follow these five proven simple rules to keep your skin looking healthy and breakout free year-round. It may sound simple, but many of us can be guilty of skipping this step and underestimating the importance of a facial cleanser. You should be washing your face and cleansing to remove makeup and dirt both in the morning and at night. If left, dirt and debris clogs your pores and leads to spots so don’t tempt inevitable breakouts with laziness. Your regular routine should include a full wash with a thorough facial cleanser, however a simple swipe of a cotton pad with a micellar water will still be of benefit on those rushed occasions. Excessive touching of your face, including rubbing or even resting your chin in your hands, can also drive bacteria into your pores. So resist the temptation to avoid those pesky pimples. This one almost goes without saying, but your skin needs protection from the sun and harmful UV rays year round, no matter what the weather. The SPF has to be higher in summer months, which means keeping a higher sun protection factor on your skin well into late September. The sun’s rays can cause serious damage so it’s absolutely vital to use sunblock to protect your gorgeous, newly-glowing skin, which is susceptible to damage. As well as a solid skincare routine, diet is of ultra importance. There are countless studies that show the correlation between unhealthy eating and bad skin. Both over-indulgence in sugar as well as dairy products can cause you to break out more so try switching your cow’s milk to organic almond milk and your regular afternoon snack to nuts or fruit. When it comes to drinks, stray away from anything fizzy and instead, try a green juice. There are many foods that act as natural skincare and green juices contain an amazing combination of antioxidants, minerals and vitamins which will have active benefit to your skin. 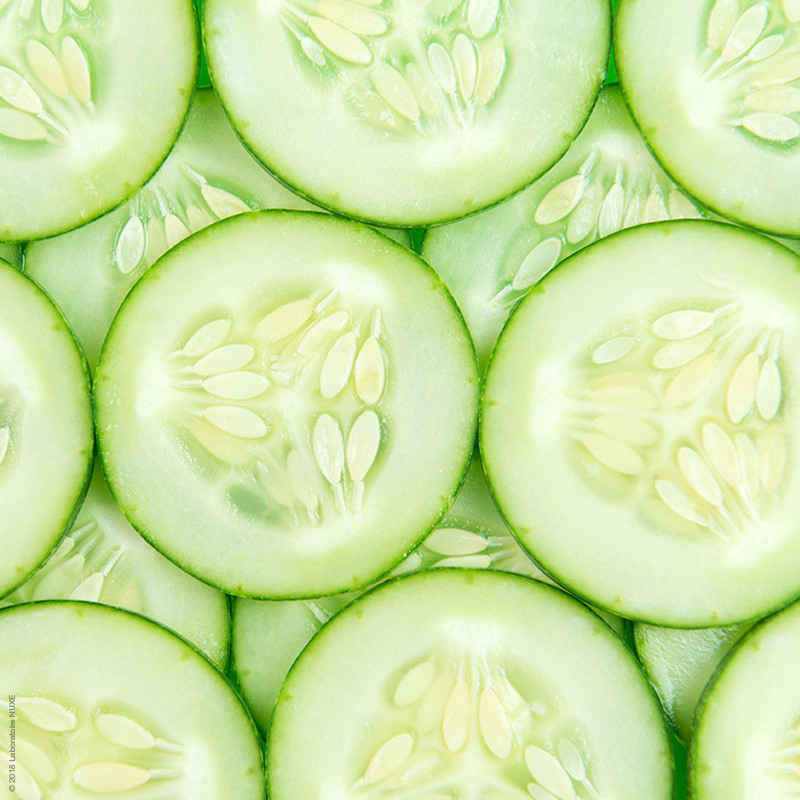 It also goes without saying, but drink water — and lots of it to help flush out toxins which encourage acne build up. When we get stressed or tense, our body produces cortisol which throws our hormones off-balance and it’s this hormonal imbalance that can commonly lead to acne. Exercise, meditation, yoga or even a walk outside are all great ways to mitigate stress and the damaging effects it has on our skin. If you’re on a busy schedule, finding time to indulge in a relaxing clay face mask with detoxifying properties to wind down at the end of a long day will have huge benefits. It’s not just relaxation, a good night's sleep (at least 7-8 hours) can do wonders for your complexion. How? A healthy, well-rested body has the resources to build a strong immune system. While a robust immune system won't prevent spots altogether, it can help fight infection so your spots clear up quickly. We’ve all been guilty of scrubbing our face a bit harder or more frequently than necessary in the belief that we’re cleaning our skin more thoroughly. Far from helping our skin out, over exfoliating will lead to skin drying out and becoming uncomfortable, red, and sore. If you do find your skin becoming overly dry, cut back on the amount of times you exfoliate immediately, ease back into it, and be gentle. A gentle touch is particularly important for those with acne-prone skin. Treating your skin abrasively could tear blemishes and increase sensitivity. Avoid exfoliants with artificial beads if you have sensitive skin and instead opt for natural skincare - a lotion or facial cleanser with a soft exfoliating mitt. 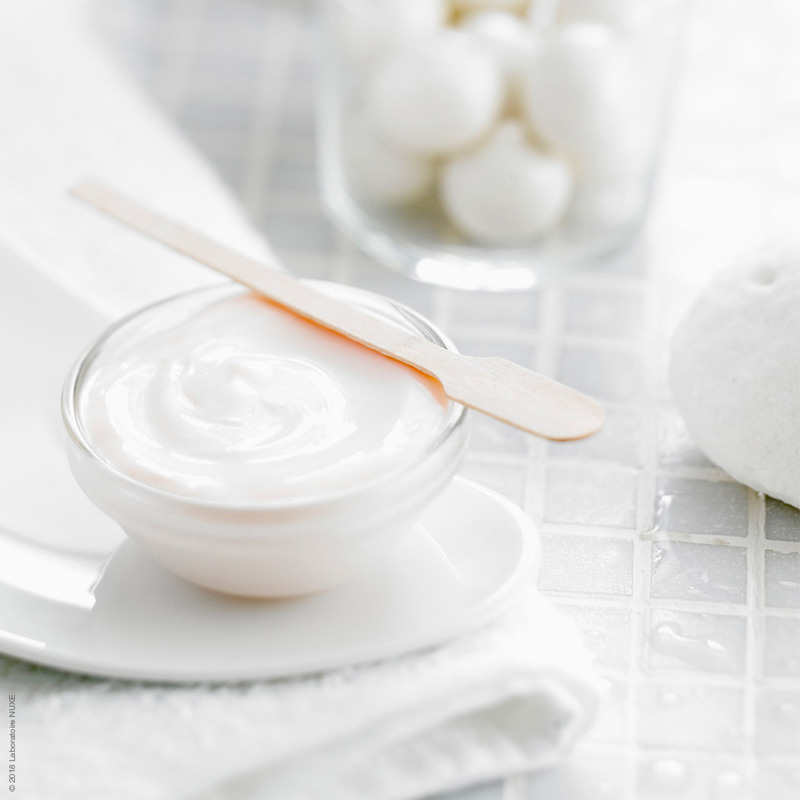 Application of dry skin cream after exfoliating will also help to soothe your complexion and ease inflammation.